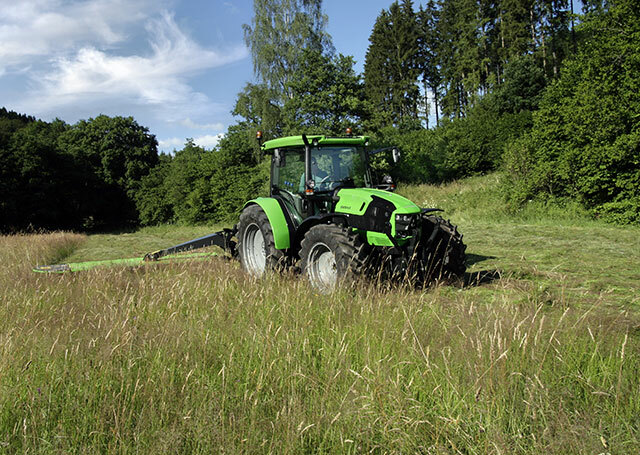 The 5G series includes a range of tractors with unequalled efficiency suitable to many different use conditions. Machines that satisfy even the most demanding customers with three different Powertrain levels: the structured HD version and the more compact, light MD and LD versions. 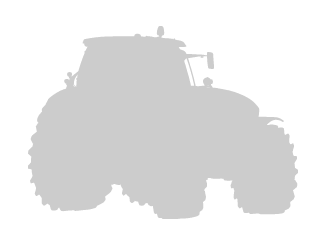 In all 11 models with six 80 to 115 horsepower engines designed for maximum operational versatility, comfort and with a new FARMotion designed especially to be used for farming. With its unique features, the 5G Series also guarantees an unequalled level of safety in all working conditions. The new FARMotion Tier 4i engine, designed just for farming, employs the latest technology to ensure performance that is out of this world, reliable and long-lasting. The engine is available in a 3 or 4-cylinder version with Bosch Common Rail injection with electronic control, turbo compressor with intercooler and DOC exhaust gas post-treatment system. 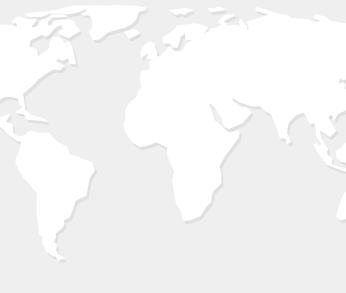 The 5G Series offers a broad chance to configure the transmissions, all of which are highly efficient. Four or five gears, two ranges or four with underdrive and supercreeper gears, two or three Powershift gears and mechanical or hydraulic shuttle let you configure the transmission based on different operating scenarios. This allows you to achieve from 8 to 60 gears for each direction and to travel even at 40 km/h with engine on fuel-saving mode. 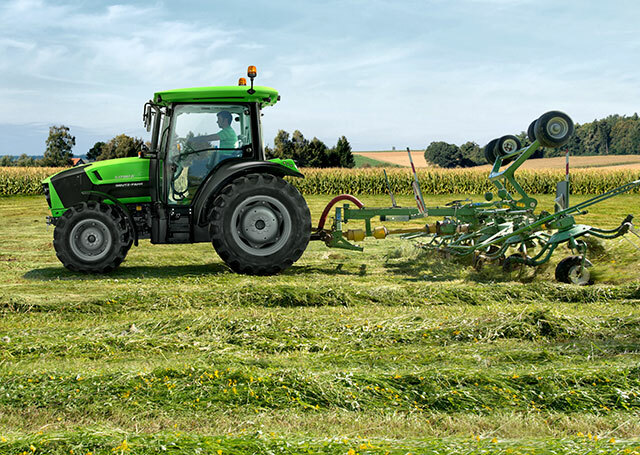 As a confirmation of its superior efficiency, the 5G Series offers all 4 standardised speeds (540/540ECO, 1,000/1,000ECO) with electrohydraulic coupling and ground speed PTO with independent output shaft. With the front hitch, which has a lifting capacity of up to 1,850 kg, the front PTO can be fitted as an option, which operates at the usual 1,000 rpm. The 5G Series has a hydraulic system with open centre and 55 L/min pump, with a maximum of 4 rear distributors (8 way) of which one with electronic control. The 60 ECO instead uses two pumps with flow regulator, controlled mechanically and which provide a maximum capacity of 60 l/min at just 1,600 rpm. 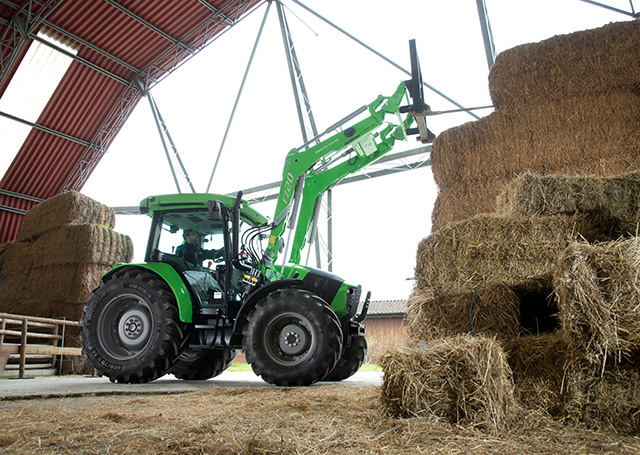 The "Ready Kit" of factory-fit accessories allows you to fully take advantage of the tractor/front loader combination thanks to a sturdier front axle, the 60 ECO hydraulic system, the hydraulic reverse shuttle, the high visibility roof with FOPS protective structure, SDD rapid steering system and the "Stop&Go" function. The rear hitch standard feature with mechanical engagement and position and effort control has a maximum lift capacity of 4,800 kg. The Electronic Hitch Control (EHR) is an optional that distinguishes itself for its extreme precision in controlling effort and position. The entire 5G range mounts the full braking system as standard, with wet disc brakes on all four wheels, guaranteeing maximum safety even in the most difficult situations. The Park Brake is available upon request. A choice of hydraulic or air trailer braking system is offered. 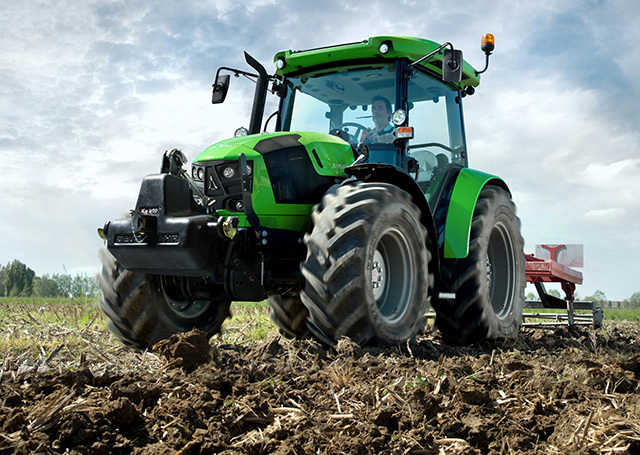 The new 5G Series models present the new DEUTZ-FAHR style by Giugiaro Design and mount the new 4-strut cab. The modern shapes, innovative materials, arrangement and colour of the controls make the 5G Series cab a functional work environment with comfort and ergonomics levels at the top of its category.